The following post is adapted from materials we use in our resilience workshop and eLearning programmes. We hope you find these useful. Resilience is becoming one those things we are all expected to be good at – and it may even be starting to be seen as some kind of new panacea. Last year Forbes predicted that it would be one of the key new trends in business. 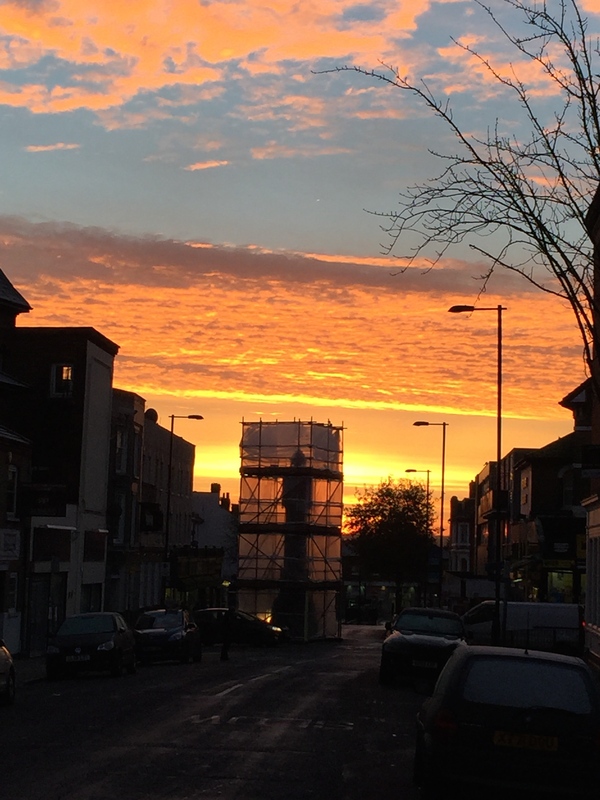 The UK Government has called for resilience to be taught in schools and resilience is being looked to for our economic recovery and future success. 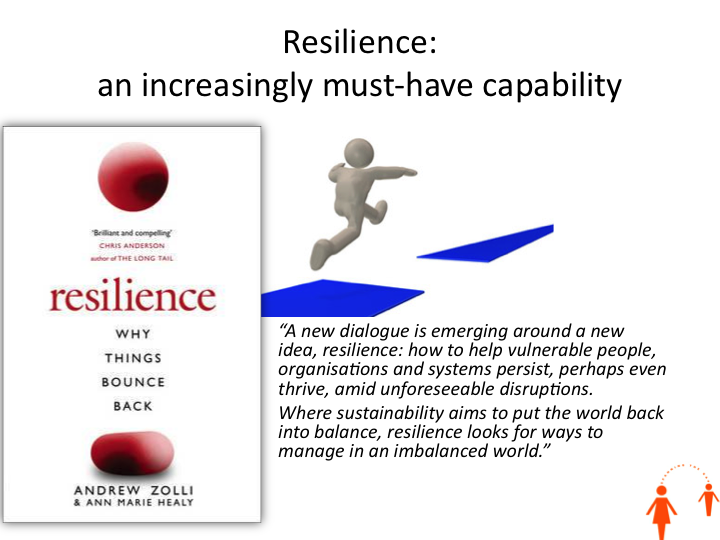 In their book, ‘Resilience: Why Things Bounce Back,’ co-authors by Andrew Zolli and Ann Marie Healy feature a type of workplace resilience which has involved innovative CEOs all over America and abroad to hire Marketplace Chaplains to provide pastoral care and go some new ways to meet the increasing sense of value in employee wellbeing. But what are we really talking about when we use the word “resilience”? Calmly rising above the daily irritations of the workplace is one thing. Suppressing anxiety in an attempt to appear in control is another. 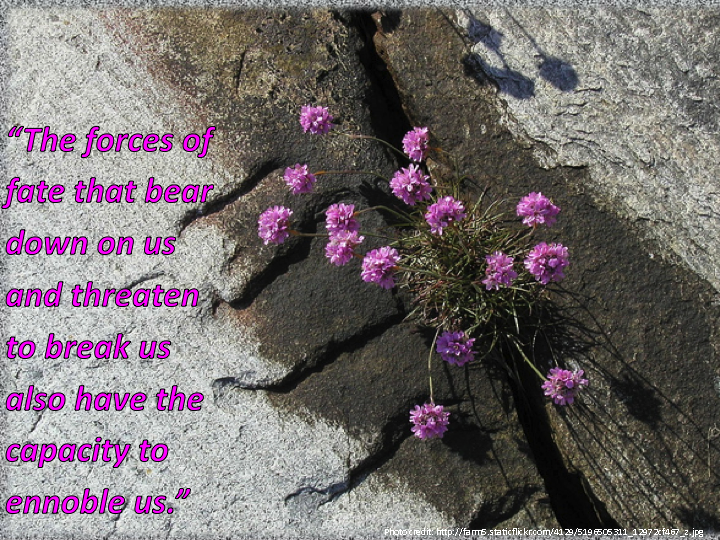 If the demands being made on people are unreasonable then trying to stay resilient may be unwise. Everyone has a breaking point, no matter how stiff their upper lip. 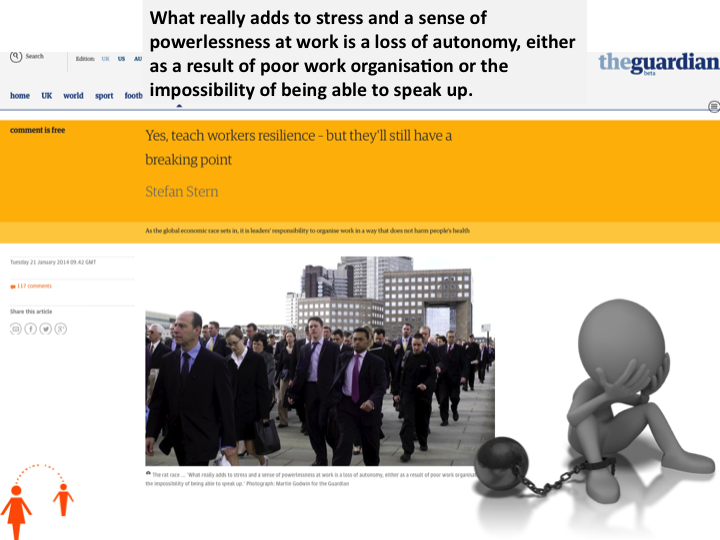 What really adds to stress and a sense of powerlessness at work is a loss of autonomy, either as a result of poor work organisation or the impossibility of being able to speak up. And while it might seem refreshing to hear a senior civil servant discussing the need for a more open culture and better two-way communication between bosses and employees, if this doesn’t happen in practice then stress levels are likely to rise. But a positive mindset can go a long way to help individuals to overcome the most difficult of situations. Resilience is definitely something that can be learned and is worth cultivating – it increases our power and range of choices over our circumstances – whatever they may be – and therefore, ultimately, the outcomes we produce. And it is important to note that healthy adaptation to stress depends not only on the individual, but also on available resources through family, friends and variety of organisations, and on the characteristics of specific cultures and religions, communities, societies and governments – all of which in themselves may be more or less resilient. It is estimated that up to 90% of us will experience at least one serious traumatic event in our lives. Traumatic events throw our lives into turmoil in unpredictable ways; no two people will respond to them in exactly the same manner. For some, the stress of the event will become chronic, lasting for years. But most of us find ways to meet the challenge and continue with purposeful lives. For a period after their ordeal we may become distressed, but in time we will bounce back and carry on. For some, it will be almost as if the trauma had never occurred. For others, the distress will persist, but they will find healthy ways to cope. 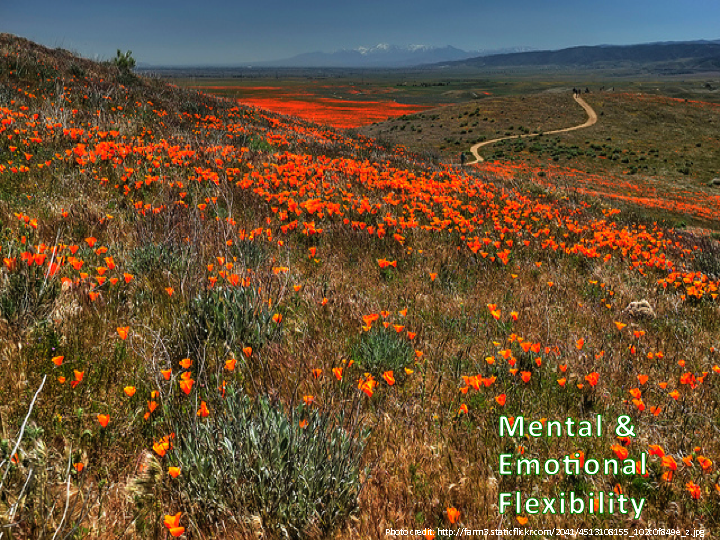 Resilience is complex, multidimensional and dynamic in nature. Emotional Organisation, problem solving, self-determination. When faced with a difficulty we will appraise the situation and make an assessment of whether or not our own skills are sufficient to navigate the event successfully. If we feel there is a deficiency, this can lead to reduced optimism and positivity. Having prior experience of successful problem solving increases our confidence and can assist in the development of a positive attitude. People with high levels of determination are strong self-believers: they believe that they will be able to tackle most things, which gives them positive feelings of being able to make choices and keep at least some control over what is happening. Having a vision gives us a sense of purpose and direction to one’s life. Without a life vision, activities and actions have a reduced value and therefore affect the effort and determination that will be applied to overcoming the obstacles that get in the way of achieving the goals associated with the vision. It also means that when competing demands arrive it is easier to allocate time and energy according to your goals/vision, giving precedence to the things that have the greatest worth for you. Having goals is essential to our survival, and having a strong personal vision contribute to our self-confidence, hope and excitement about the future. This dimension recognises that feeling as physically fit and healthy as we can be is an essential aspect of resilience. What physical exercise contributes to our resilience comes from the degree of effort we make, and the commitment to an exercise programme over a sustained period of time, usually a minimum of 20 to 30 minutes of significant effort three times per week over three to four months (Leith, 2010). A commitment to a lasting and stretching exercise programme requires self-determination, and achievement of this contributes to mood control, creates positive emotions and raises self-confidence and, consequently, self-belief. 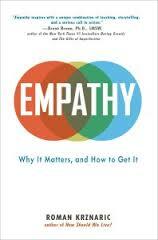 We need others in order to survive, and more we are able to reach out and strengthen our interactions the better. Mowbray advocates strengthening our ability to create reciprocity, the ability to respond, understand and assist in the needs of others – ‘first seek to understand…’ – and, in return, others will respond what we need. Family Relationships, interaction, vision, self-confidence. Everyone needs a relationship where they feel safe enough to “just be themselves” without any fear of belittlement, ostracising or other forms of behaviour that make the individual feel that they need to adapt and modify their behaviour. 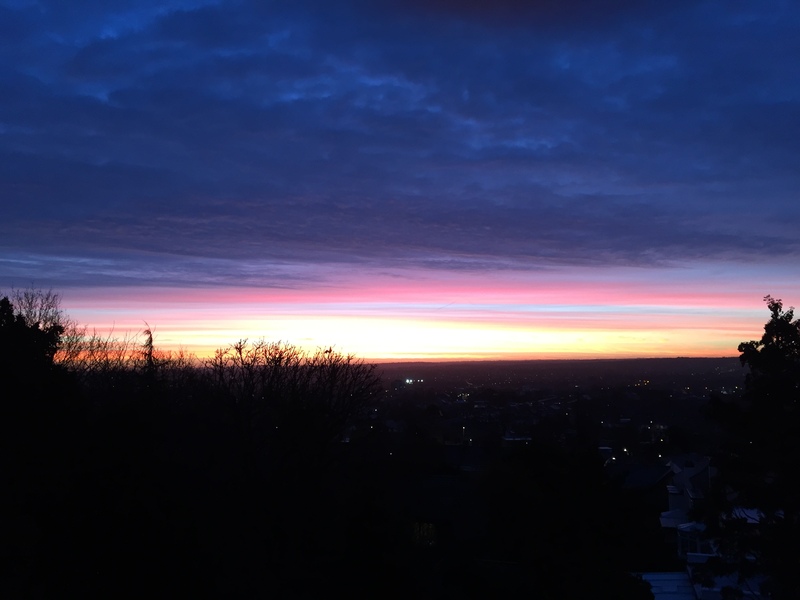 Usually this comes from within the family structure and it is these relationships that can either be supportive and nourishing, or the most punitive and damaging, in which case we will need to develop considerable resilience. 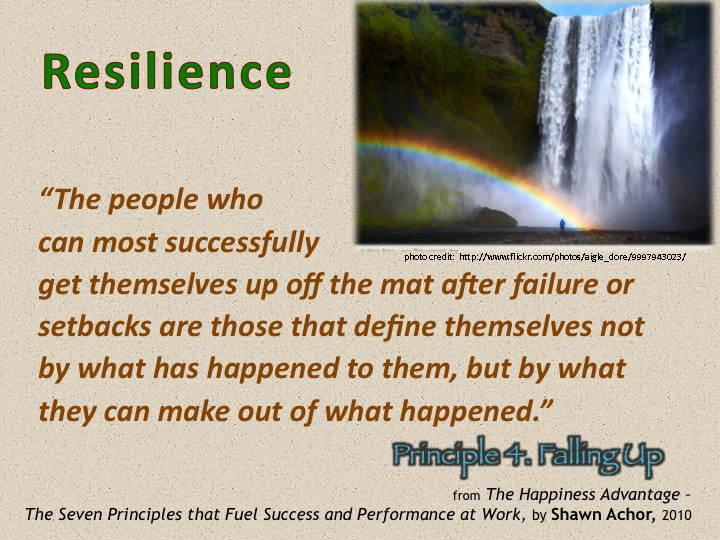 What makes some people resilient? Can the average person learn to become more resilient? We now know that most of us bounce back naturally from the setbacks and hard times we face. 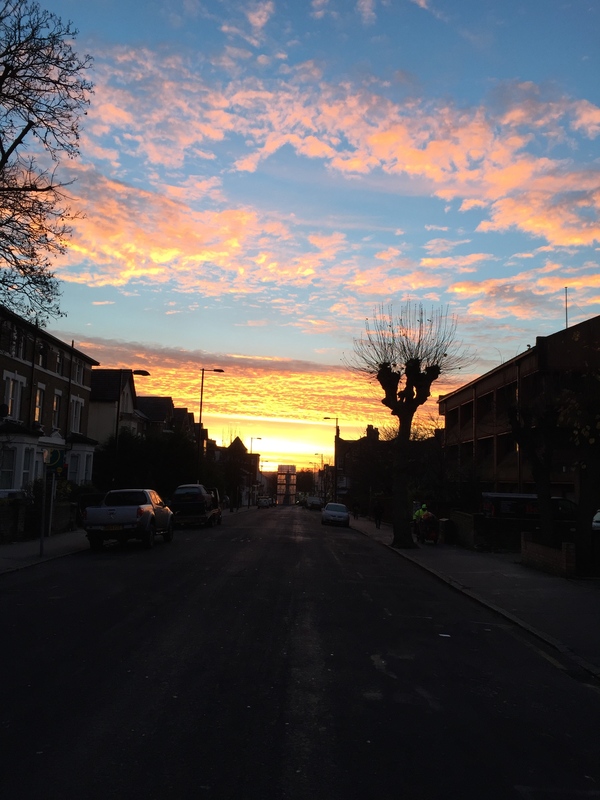 A small minority of us will get trapped and unable to move beyond the trauma we have faced without significant help – this is what we recognise as Post-Traumatic Stress Disorder. The same percentage of us are so experts at resilience, that they not only bounce back, they grow stronger and believe things to be somehow finer as a result of their experience dealing with the tough times they have had to face. And the third group of people Southwick and Charney interviewed were civilian men and women who had not only survived enormous stress and trauma, but had somehow endured or thrived, including many of the survivors and protagonists from the 9/11 terrorist attacks. When we began this project we assumed that highly resilient people were somehow special, perhaps genetically gifted. 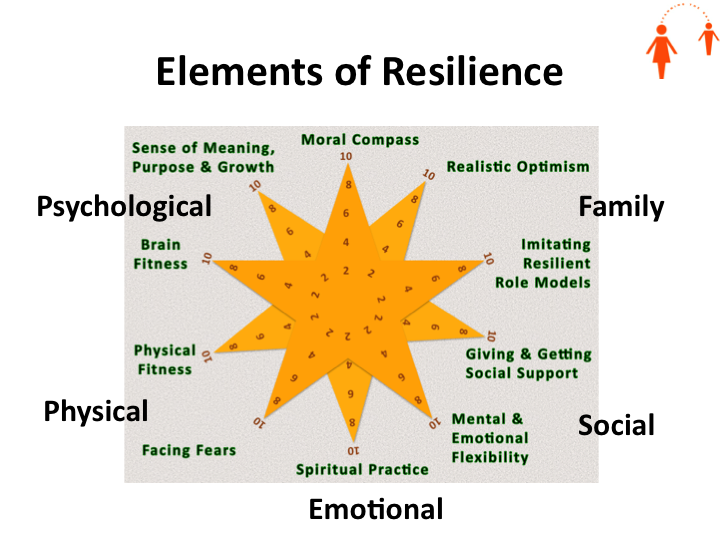 We assumed that resilience was relatively rare, reserved for a select group of individuals. But we were wrong. Resilience is common (Masten, 2001). It can be witnessed all around us, and for most people it can be enhanced through learning and training. Millions of people all over the world exhibit resilience in their responses to challenging events and circumstances of all kinds. Most us have been taught to believe that stress is bad. We have learned to see stress as our enemy, something that we must avoid or reduce. But the truth is, when stress can be managed, it tends to be very good and even necessary for health and growth. Without it, the mind and body weaken. If we can learn to harness stress it can serve as a catalyst for developing greater strength and even wisdom. 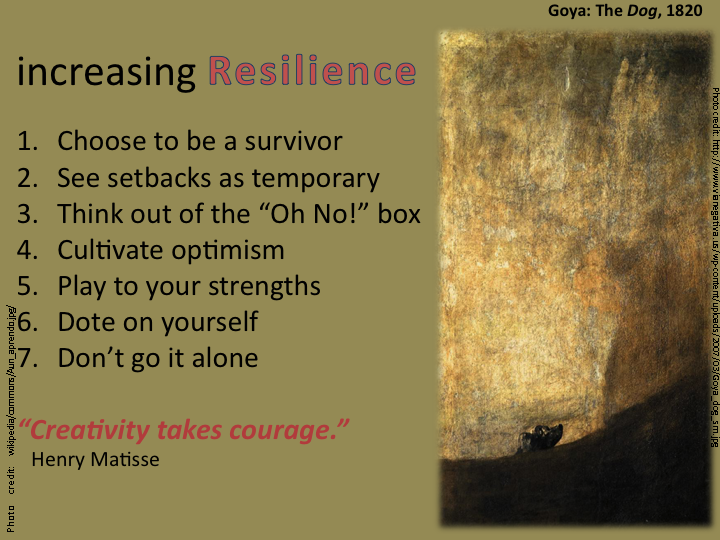 And yet we need to acknowledge that building resilience and bouncing back is easier for some that it is for others. And it is important to say that if you ever feel what you are facing is too much to cope with, and do seek expert help and guidance. Sometimes we need to ask for help and sometimes that help needs to come from a professional in this field. Jan Bruce, CEO and co-founder of meQuilibrium.com, the online stress management system that teaches people “how to find balance, once and for all,” concludes that there are four key components that contribute to resilience. The four essentials that make the critical difference between hanging tough to get what you want in life and never quite getting there. The most resilient among us can summon these components at will—or, better yet, make them habitual so they don’t have to think twice. 1. You believe in yourself. Seems simple and obvious, but in fact, you won’t get very far without this. A resilient person is not cocky or overly confident; quite the opposite: they have a clear sense of their own potential, capability, and ability to cope and achieve — a top trait of resilient people. It’s this belief that contributes to self-efficacy, which means not only your ability to do a thing but to access the resources to get the help you need. 2. You have the ability to see what is possible, while also seeing what is. Optimism has been touted as above-all important, but resilient people temper this with a less-is-more approach. Blind optimism is a liability, but tempered with clear vision, an optimistic outlook is an asset, and I’m far more likely to trust someone with a sense of realistic optimism than someone who refuses to take into account the downsides in the “spirit of positivity.” The most resilient people assess their surroundings as well as their own strengths and weaknesses in context, and know where they will excel — and where they will fall short. 3. You have control over your impulses and feelings. With the ability to self-evaluate and assess a situation must come the willingness to manage the impulses and emotions that result. This is where a resilient person’s rubber meets the road. The most resilient people aren’t hotheads; they don’t combust over little (or big) things. They’re able to take everything into account before they respond so that they don’t make mistakes, rash decisions, or other actions they may regret. Unchecked emotions and impulses not only contribute to those actions, but can cost them some self-preservation, as they’re big contributors to stress. This takes a lot of practice, no question! We’ll spend our lives learning to be better. But it is a skill that can be learned and honed, and the most resilient among us know that. 4. You aim high and reach out. A resilient person doesn’t curl up and die over the slightest rejection or failure. In fact, a resilient person does the opposite of curl up; they expand. They reach out—even in the wake of crisis. This is one of the most distinguishing characteristics of resilience: Your ability to continue to aim high and reach for it, as opposed to lowering your standards, expectations, or efforts. So when things don’t go your way (as they sometimes don’t), and you feel hindered or pushed back, your inner resilience can keep you coming back, and reaching out, not just to “try again,” but to outdo yourself, once again. 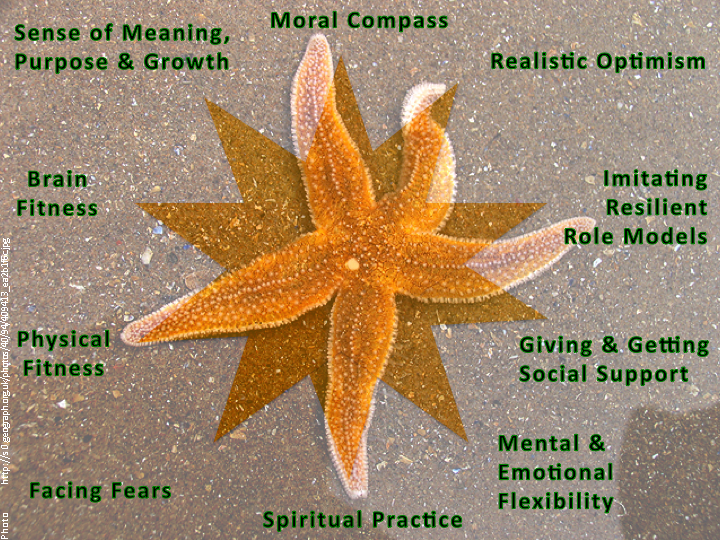 We have chosen the starfish to be the poster image of Southwick & Charney’s model, because starfish are one of those extraordinary beings that are capable of growing themselves back if they lose a part of themselves – in fact they can re-grow themselves from a single cell. So if they lose an arm , little by little over time they can grow it back. You may recognise this idea from other teachings from the science of happiness, for example Shawn Achor’s Tetris Effect principle, and we know from other studies that if we keep a Gratitude Journal or make a 3 Good Things list every day, after 21 days we have physically rewired the circuitry in our brains so that we are autonomically scanning for these things without any longer having to deliberately choose to. When cells in the brain are actively used, they transmit their messages more efficiently, and form more connections with other cells. On the other hand, when brain cells are not stimulated, they die and are pruned away. 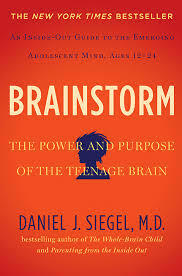 As with other regions of the body, the well-known adage of “use it or lose it” also applies to the brain. By repeatedly activating specific areas of the brain, we can strengthen those areas. In other words, by systematically following the advice of the POWs, Special Forces instructors and other resilient women and men from Southwick & Charney’s study, we. too, can become more stress-resilient. 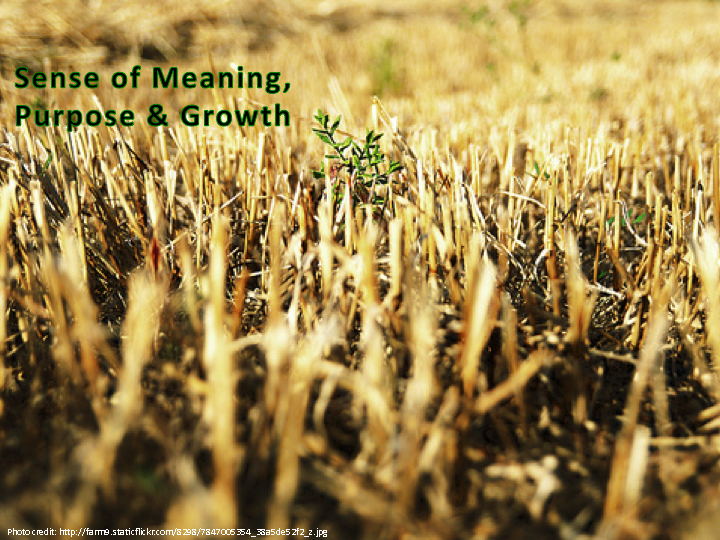 Meaning & Purpose ~ Finally, resilience means accepting to a very high degree responsibility for our own emotional wellbeing, and even deliberately using our most difficult experiences as a platform for personal growth. Taken together these are the capabilities that can make us strong and highly resilient and, thus, far more able to – as Shawn Achor words it – Fall Up when we encounter problems and setbacks in our work – as well as in our lives. Optimism serves as fuel that ignites resilience and provides energy to power all of the other resilience factors. It facilitates an active and creative approach to coping with stressful situations. Optimism is a future-oriented attitude, involving hope and confidence that things will turn out well. Optimists believe that the future will be bright, that good things will happen to them, and that, with enough hard work, they will succeed. Pessimists, in contrast, see the future as dim. They believe that bad things will happen to them and doubt that they have the skills and stamina to achieve their goals. 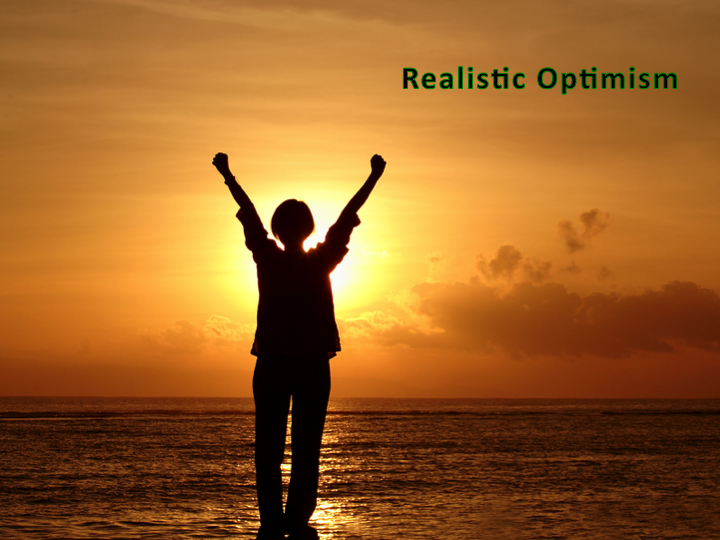 Realistic optimists pay close attention to negative information that is relevant to the problems they face. However, unlike pessimists, they do not remain focused on the negative. They tend to disengage rapidly from problems that appear to be unsolvable. That is, they know when to cut their losses and turn their attention to problems that they believe that they can solve. 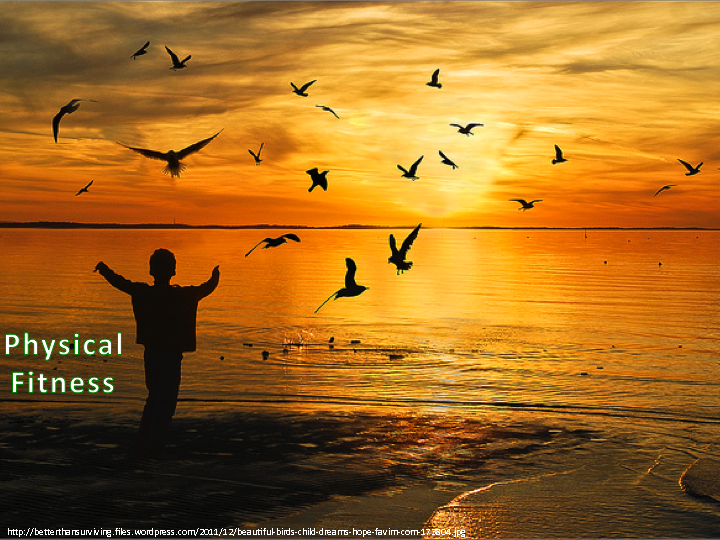 How does optimism increase resilience? Psychologist Barbara Fredrickson observes that positive emotions have been shown to reduce physiological arousal and to broaden our visual focus, our thoughts and our behaviour. When people experience positive emotions and an accompanying broadening of attention and behaviour, their thinking tends to become more creative, inclusive, flexible and integrative. Experiments have shown that inducing a positive mood (e.g. by showing participants a funny movie or reading them a funny story) increases people scope of attention, their abilities to solve problems accurately, and their interest in socialising and in strenuous as well as leisurely activities. Thus, by broadening attention and action, positive emotions can contribute to our creativity, physical health, relationships with family and friends, and our ability to acquire new knowledge, and our psychological resilience. When optimists broaden their attention, they increase their capacity to positive reappraise situations that initially appear to be negative. The process of reframing allows them to approach hardship as a challenge and to find opportunity embedded in adversity. 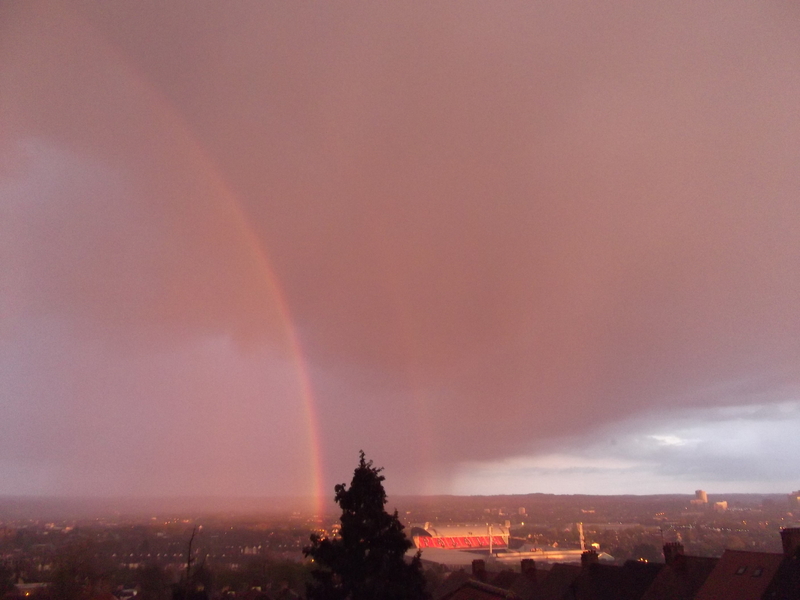 Optimists who are realists don’t deny the difficulties they face, but they do tend to look for a silver lining. 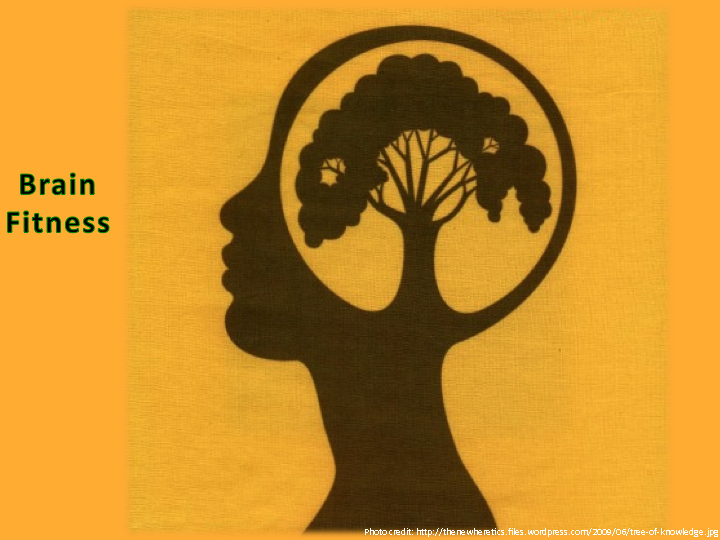 Optimists tend to cope with stress by actively employing strategies to solve problems. They gather information, acquire necessary skills, plan, set goals, make decisions, resolve conflicts, and seek social support. Research has shown that optimism and positive expectations tend to promote active striving, while pessimism and negative expectations are associated with feelings of weakness and helplessness that may lead to unhelpful behaviours like self-pity, resentment, denial and avoidance of problems. Optimists are more likely than pessimists to report that their lives are meaningful. While it is widely believed that a sense of meaning and purpose enhances positive emotions and happiness, researchers have recently begun to ask whether it also works the other way around – whether positive emotions and feelings of happiness can enhance one’s belief that life has meaning. The optimist may be more likely than the pessimist to see the ‘big picture’ and to view daily experiences within a larger framework of meaning. The prefrontal cortex is essential for guiding behaviour, regulating emotions, and understanding the difference between potential rewards and punishments. It is also essential for imagining the future and setting goals – functions that relate directly to optimism. The prefrontal cortex enables us to engage in optimistic processes like hoping for the best and imagining a bright future, anticipating and preparing to meet a challenge, and making plans to achieve and enjoy success. The prefrontal cortex is also involved in learning. 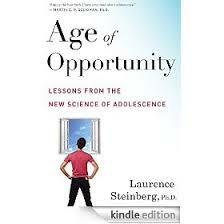 Even though optimism has a substantial hereditary component, it can be augmented through learning. Even if you are a born pessimist, or a very limited situational optimist, you can teach yourself to increase optimistic thought. Social scientists and cognitive behaviourists describe two basic approaches for learning and enhancing optimism: increasing positive thinking; and refuting negative thinking. With practice we can teach ourselves to think or insert positive thoughts. We can also teach ourselves not to dwell on negative thoughts. To do this we must learn to distinguish negative thoughts and then to challenge their accuracy. Make a true estimate of your ability and then raise it by 10%. Formulate and stamp indelibly on your mind a mental picture of yourself as succeeding. Always picture success no matter how badly things seem to be going at the moment. Practice positive and peaceful thinking by making a list of positive and peaceful thoughts and pass them through your mind several times each day. Practice the technique of suggestive articulation, that is, repeat out loud some positive, success-oriented and peaceful words. Adopt an “I don’t believe in defeat” attitude. Start each day by affirming positive, successful, peaceful and happy attitudes and your days will tend to be pleasant and successful. Two of Peale’s other recommendations, to cultivate friendships with hopeful people and to avoid “worry conversations,” bear special emphasis. Optimism and pessimism can both be contagious, so it is often beneficial to intentionally surround ourselves with people who are positive, confident and encouraging. Under adverse circumstances, people are best able to call upon their own resilience and keep their hopes up if people around them are doing the same. Psychologists like Martin Seligman have found that pessimists and optimists have very different explanatory styles (ways of explaining bad a good events to themselves and others.) Optimists tend to respond to adverse events by viewing the consequences as temporary and limited in scope. They are likely to use words such as “sometimes” or “lately.” In addition, optimistic people tend to have an internal locus of control – the belief that they can influence events in their lives. 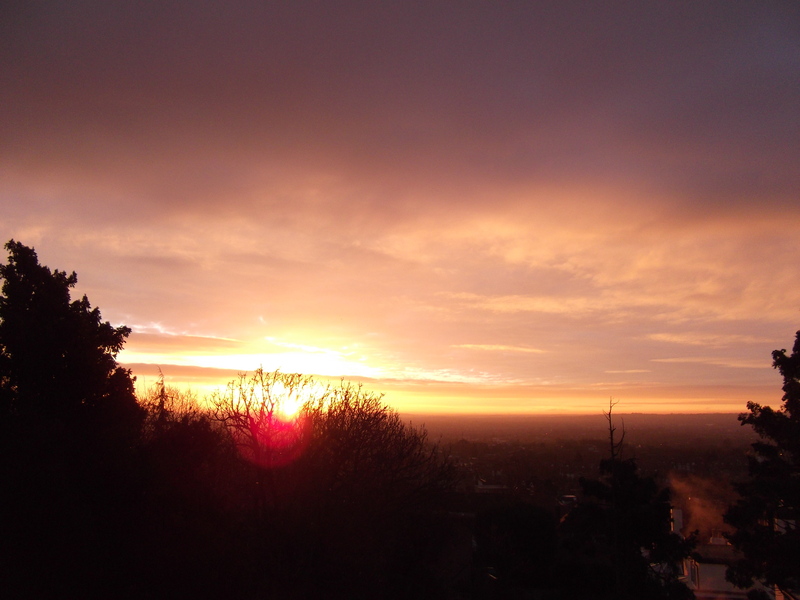 One practical approach to enhancing optimism involves learning to recognise and modify your typical explanatory style. Developing these cognitive skills may also prove useful when dealing with adversity. Remember that these difficulties won’t last forever. Take one day at a time. Where now there may be only pain, over time good things will return. Keep the adverse event or situation within its limits: don’t let it pervade other areas of your life. Think of strengths and resources you can use to help deal with the problem. Notice what is good, for example, acts of kindness by those who recognise your struggle. Give yourself credit for whatever part you played in making it happen. Allow yourself to feel grateful for whatever part you didn’t play in it – the efforts or generosity of others, or just simple good luck. Get the most out of it: think of ways to expand the scope and duration of the positive event or situation. 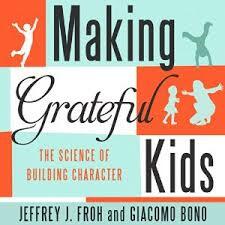 There is also evidence that we can build optimism by confronting negative thoughts and emotions. 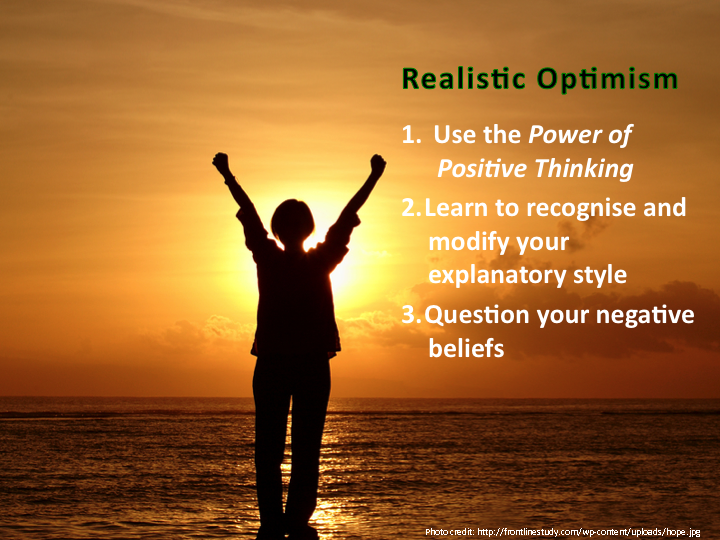 One practical approach to enhancing optimism involves learning to recognise and modify your typical explanatory style. Developing these cognitive skills may also prove useful when dealing with adversity. Here are a few tips. What is the evidence for this negative belief? Is there a less destructive way to look at this belief? What are the implications of this belief? Am I catastrophising or exaggerating the potential negative impact of the situation? Am I over-generalising, falsely assuming that this particular situation has broad implications? How useful is my pessimistic approach to the problem at hand? To become more resilient, sooner or later we will need ton face our fears. Can we prevent or undo fear conditioning? What happens if you don’t get back on the horse right away? Does there come a time when it’s too late? The answer appears to be no. Until recently it was believed that once a memory had been consolidated into long-term storage it remains essentially permanent. However, newer research suggests that every tie a memory is retrieved it once again becomes unstable for a brief period of time until it is reconsolidated. This unstable period provides another window of time during which the memory can be updated and transformed. 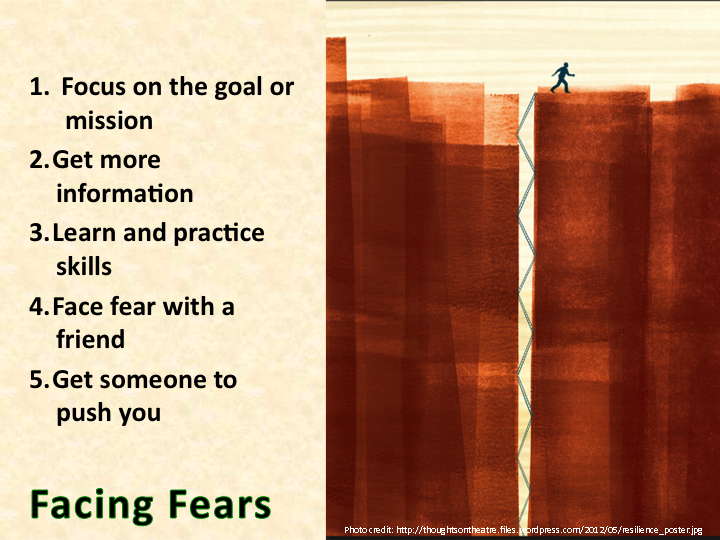 Most people find it easier to face fear with other people, especially those that they know and trust. Fear is ubiquitous. No one escapees its grip. But what is the best way to deal with it? The bottom line: the best way around fear is through it. To conquer fear one must face fear. That’s what resilient people do. Actively identifying your core values, assessing the degree to which you are living by these values, and challenging yourself to adopt a higher standard can strengthen character and build resilience. Courage is a learned quality, an acquirable set of skills, a practiced competence. 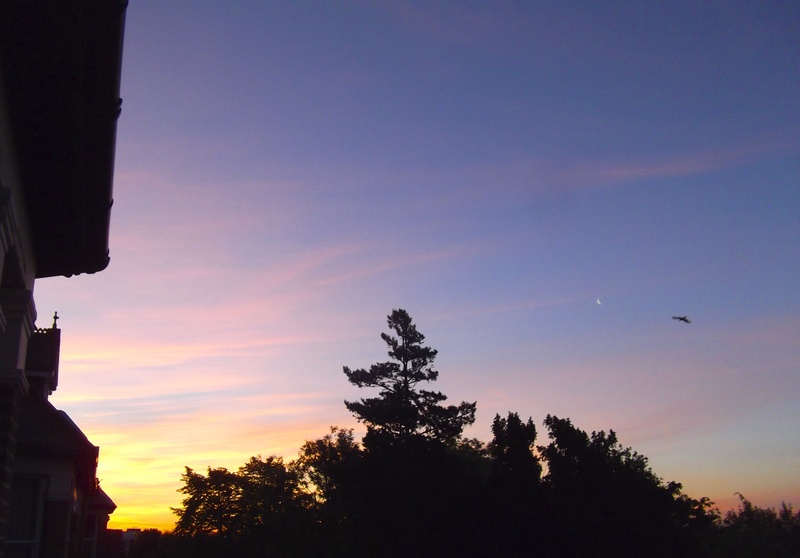 If I want to develop my moral courage, where do I begin? In his book Moral Courage Rushworth Kidder outlines a three-step process. First, I must perform a candid self-assessment by examining myself, openly and honestly. We all have core values and beliefs. What are mine? Which are the most important to me? Am I living by these principles and values? Am I falling short, and if so, where? Am I motivated to change? Do I have the courage to do so?This self-assessment is only the first step. Next Kidder recommends that I discuss these questions with highly principled people whose ethics I admire. These discussion can then help me recognise and analyse the numerous situations in life where my actions have moral implications, and to honestly evaluate the risks and dangers involved in defending my core values. In the third step I practice my moral values and try to uphold them in challenging situations. I need to remain vigilant because it is all too easy to relax our values, make compromises. By repeatedly doing what I know to be right and by taking a stand I solidify my moral compass and grow stronger. Adherence to our own moral compass and resilience are often inextricably linked to one another. 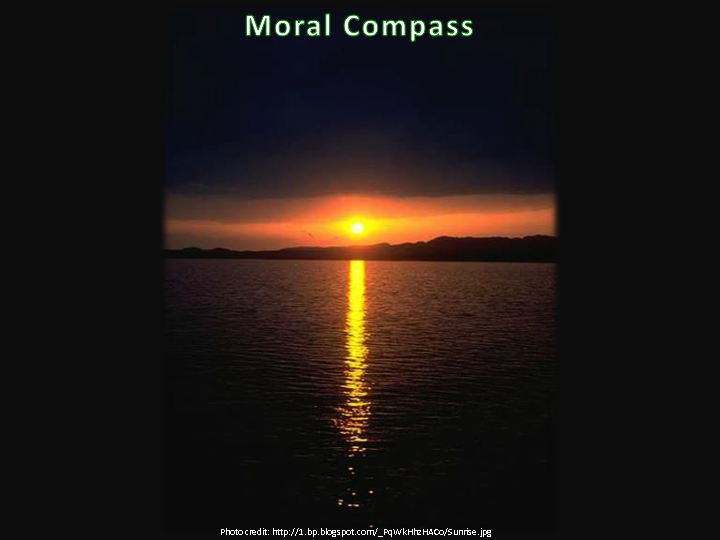 We can become more faithful to our moral compass by taking an inventory of our most closely held beliefs and values, by learning from the writings and examples of ethical men and women, by discussing our beliefs with people whose values we respect, and by practising our values, particularly in times of adversity. Step by step we can build our moral courage. When we most need to do the right thing, we will be ready. Perhaps more than any of the other resilience factors, religion and spirituality are deeply personal matters about which people have strong feelings. As a potential source of strength and resilience, religion and spirituality, mindfulness and meditation are practiced by billions of people across the planet. Set aside a time for contemplation, meditation or prayer as a part of your daily routine. This is often first thing in the morning, last thing at night, or both. Make a regular habit of reading writings pertaining to your beliefs or practice. 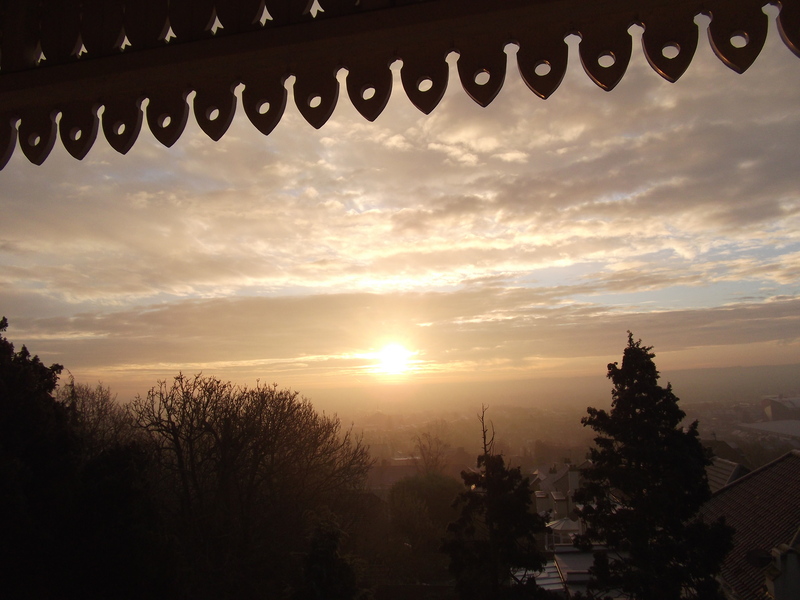 Designate a physical location for you daily spiritual practice. Practice a physically active form of spirituality such as walking prayer, yoga, martial arts or liturgical dance. 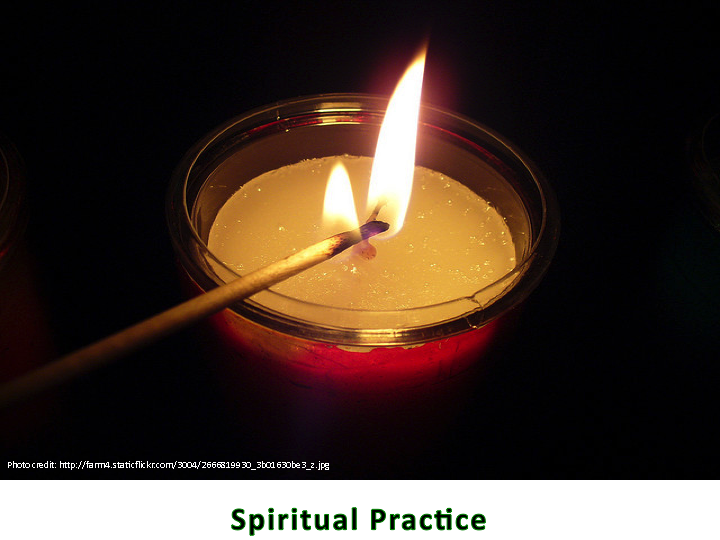 Practice a creative form of spirituality such as chanting, singing or playing music, painting or drawing or writing poetry. Become part of a group – physical or online – that worships or practices together. Whenever we look at learning to be happier and more resilient we repeatedly find the importance of having strong relationships. They are essential for our happiness at work, they are essential for our success and productivity and they are an equally essential element in our repertoire of resilience capabilities. In order to thrive in this world, people need other people. Far from signifying weakness, interdependence with others can provide a foundation for resilience. Researchers have found that oxytocin is released during social situations where it appears to facilitate interpretation of social signals, enhance recognition, increase feelings of affiliation, and promote social approach. Oxytocin’s actions to reducing amygdala activation and arousal may help to explain why positive support from others can reduce stress. Supportive social networks have the power to protect us and strengthen us. 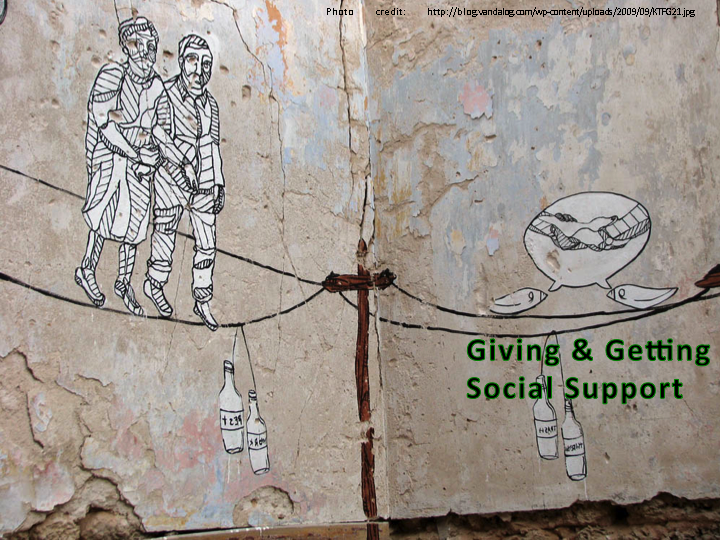 Those who know how to build strong social support networks reap many benefits. Strong positive relationships are associated with better physical health, protection against depression and stress disorders, enhanced emotional wellbeing, and longer life. In our experience most resilient individuals take advantage of the profound strengthening effects of positive social networks. But for most of us, our support network, even if it is extensive and strong, will not automatically reach out to embrace us when we are most in need. Rather, we would be wise to follow the example of the resilient people in this study by taking action, reaching out, and ‘leaning into’ those who care about us most. Very few resilient individuals go it alone, and neither should you. All of the resilient individuals interviewed have role models whose beliefs, attitudes and behaviours inspire them. Role models need not be perfect. Everyone has their own unique strengths and weaknesses and we believe that searching for the perfect role model is futile. 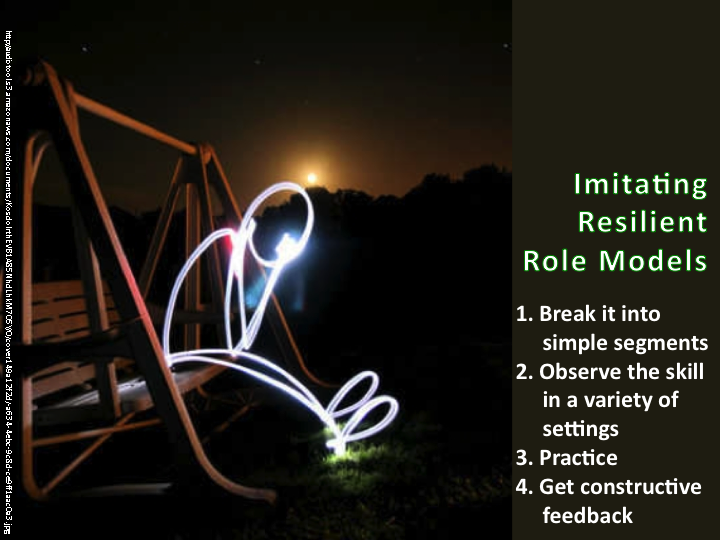 How can I use role models to become more resilient? Break it into simple segments: if you want to use modelling to learn a complex skill, it helps to subdivide it into simple segments and then focus on one segment at a time. If, on the other hand, you try to model the entire complex behaviour (e.g. becoming more resilient) you will likely be bombarded with too much information, will make many errors, and will have great difficulty mastering the skill. Observe the skill in a variety of settings: breaking a complex skill into simpler segments will require time and concentration. You will need to observe the skill numerous times and in a variety of settings. Practice: you will find it helpful to practice between observations. 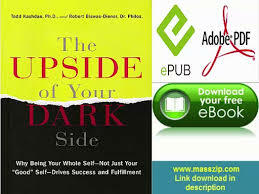 You may do this by imagining that you possess a particular attitude, personality style or behaviour that resembles that of your role model, or by actually enacting the desired attitude, style or behaviour. Both forms of practice appear to be effective, although real life enactment is eventually required for successful imitation. Obtain constructive feedback whenever possible. An expert, or someone with a trained eye, can point out similarities and differences between what you are doing and what you are attempting top model. This expert can then recommend steps to correct deviations from the model. It’s no secret that physical training is good for your health. Exercise makes us tougher, boosts recovery after trauma and improves our physical and mental health. How can you use exercise to increase your resilience? Learn as much as you can about how physical fitness can improve your health and wellbeing. Consult a physician before beginning a physical fitness programme. Try different forms of physical exercise. Find what works best for who you are and the lifestyle you live. Develop a set of well-defined goals for your physical exercise regimen and try to stick to those goals. Record the details of your workouts to ensure you are achieving your goals. Reward yourself as your goals are met. Gradually increase the intensity of your cardiovascular and strength training. While continually repeating the same comfortable routine with the same level of intensity each time you work out may help you ward off some medical illnesses, but it will not do as much to enhance your physical resilience. To increase your physical as well as your mental and emotional strength, you need to stress yourself and your body beyond your normal comfort zone, but not to the point of damage. After each workout allow your body to recover adequately before beginning your next workout. Practice healthy eating and sleep habits. Find friends or family who will support your physical training. Even better, train with a friend or family member who also has the goal to become more resilient. Notice and focus on the positive feelings and greater sense of self-esteem and mental toughness that typically accompany increases in physical resilience. Try to reach the point where being physically fit becomes part of your sense of self, a part of who you are. There is no easy way to becoming physically fit and resilient. It takes planning, desire, drive, consistency, perseverance and the willingness to live with discomfort. But the benefits are many. In challenging situations it helps to be mentally sharp. It helps to focus on the problem, process information quickly, remember what we already know about coping with related challenges, find strategies to solve the problem, make wise decisions, and learn new information. It also helps to regulate our emotions; to control them rather than being controlled by them. These mental and emotional abilities equip us to face challenges, find solutions and recover from setbacks – in essence, to be more resilient. Just as we train our body to become fit and resilient, so we can train our brain. 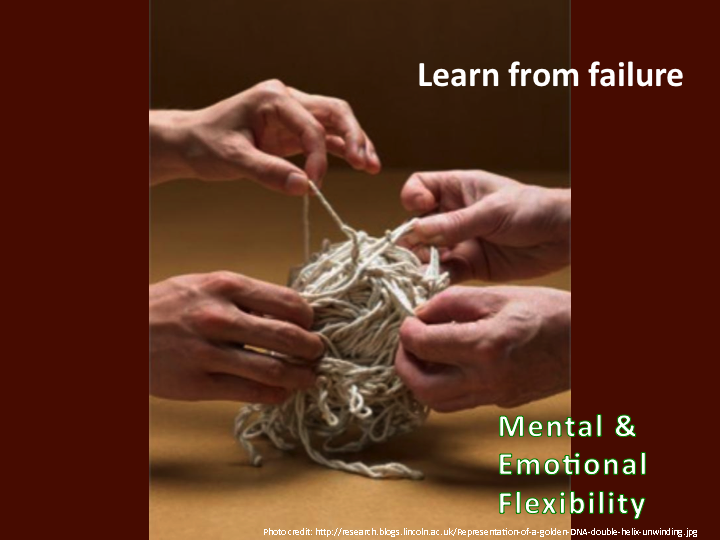 Southwick & Charney found the most resilient people tended to be lifelong learners, continually seeking opportunities to become more mentally fit. One of the most exciting findings of brain research over the past decade has been the observation that we can enhance brain fitness. This means that through a series of brain exercises we may be able to improve our cognitive abilities. The vast majority of us do not reach our full brain potential. One effective technique that can help regulate emotions is the practice of mindfulness. 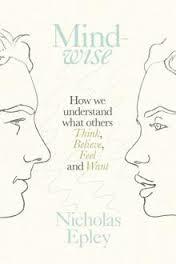 “Mindfulness means paying attention in a particular way: on purpose, in the present and non-judgementally.” (J. Kabat-Zinn in Full Catastrophe Living: Using the Wisdom of your Body and Mind to Face Stress, Pain and Illness, 1990) The practitioner of mindfulness learns to develop calm and accepting awareness of thoughts, feelings, perceptions and bodily functions. Through this practice we learn to tolerate negative emotions better without impulsively acting upon them. In most but not all studies mindfulness meditation has been shown to help individuals cope with the symptoms of stress, anxiety and depression. Mindfulness meditation has also been associated with improved ability to focus attention, increased flexibility of thinking, more rapid speed in processing visual information, and improving verbal memory as well as greater feeling of psychological wellbeing. As with all of these skills, keep experimenting and exploring to find out what works best for you. Change requires mental and/or physical activity. We cannot become physically stronger simply by wishing for larger muscles. Similarly, we cannot develop or enhance mental skills by allowing the mind to wander randomly from one thought to the next. Instead, change requires focus as well as systematic and disciplines activity. The principles are simple, but the execution demanding. To change in a desired direction you have to identify what needs to be changed, develop a rigorous but realistic training schedule and then follow that schedule. Becoming more resilient may require training in multiple areas, such as mindfulness and meditation, physical strengthening and endurance. It may require adopting new styles of thinking in order to view hardship and failure as opportunities. The process of systematic self-initiated change, while challenging and often difficult, is highly rewarding and can foster a powerful sense of mastery. 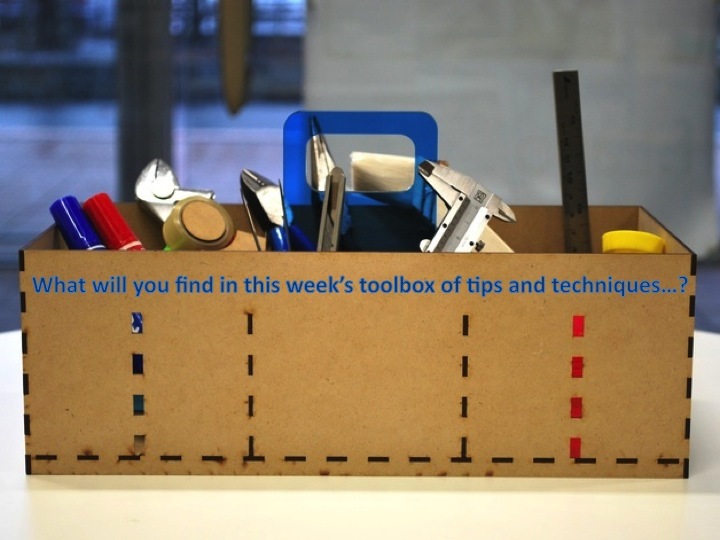 “Suddenly your brain is confronted with a new task that’s engaging, challenging and potentially frustrating. 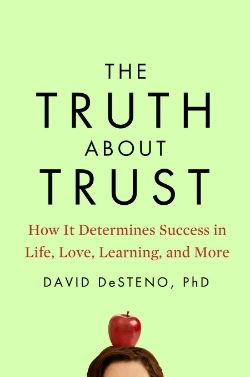 By placing ourselves in environments that are conducive to learning, by surrounding ourselves with people who stimulate our personal growth, and by systematically practicing specific desired skills, we have the capacity to influence the structure and function of our brain and acquire new skills. People who are resilient have to be flexible. They are flexible in the way they think about challenges and flexible in the way they react emotionally to stress. They are not wedded to a specific style of coping. Instead, they shift from one coping strategy to another depending on the circumstances. Many are able to accept what they cannot change; to learn from failure; to use emotions like grief and anger to fuel compassion and courage; and to search for opportunity and meaning in adversity. Recent research on coping has shown that successful adaptation depends less on which specific strategies are used, than on whether coping strategies are applied flexibly in response to the liveness of the situation. Sometimes it is wise to accept and tolerate a situation, while at other times it is better to change it. Similarly, emotion theorists argue that expression of emotion is not necessarily better than suppression. What helps people to cope is having the flexibility to express or suppress emotions in accordance with the demands of a given situation. Here are some suggestions that may be useful if you wish to further develop your cognitive flexibility. Accepting the reality of our situation, even if that situation is frightening or painful, is an important component of flexibility. To remain effectively engaged in problem-oriented and goal-directed coping, we must keep our minds ‘wide open’ and acknowledge, rather than ignore, potential roadblocks. 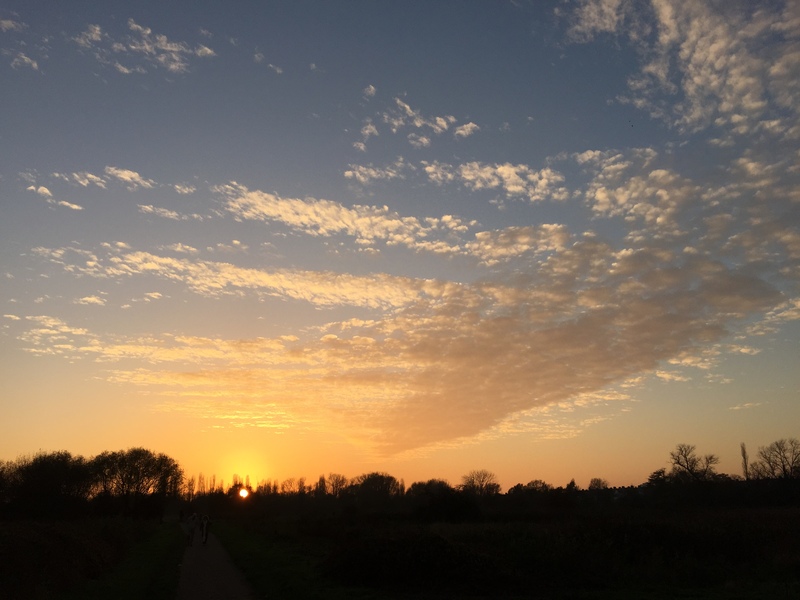 Avoidance and denial are generally counterproductive mechanisms which may help people cope for a while, but ultimately they stand in the way of growth, interfering with the ability to actively solve problems. Sometimes acceptance not only involves acknowledging the reality of our situation, but also assessing what can and cannot be changed, abandoning goals that no longer seem feasible, and intentionally redirecting efforts toward that which can be changed. Thus, acceptance is not the same as resignation and does not involve giving up or quitting. 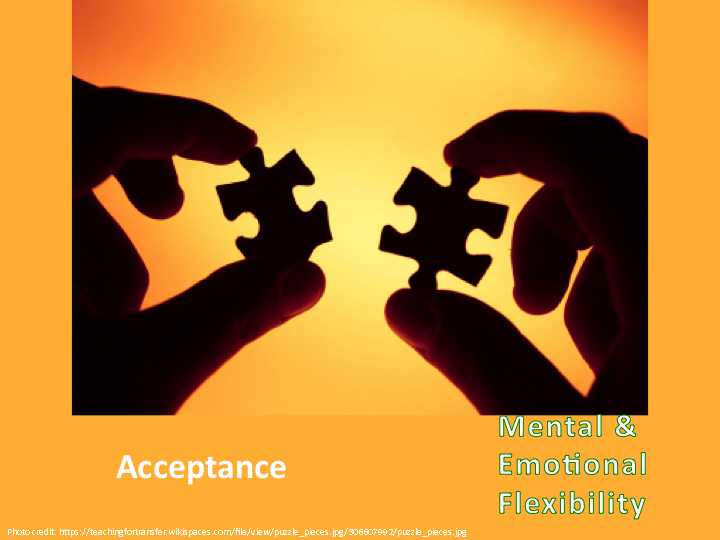 Instead, acceptance is based on a realistic appraisal and active decision-making. 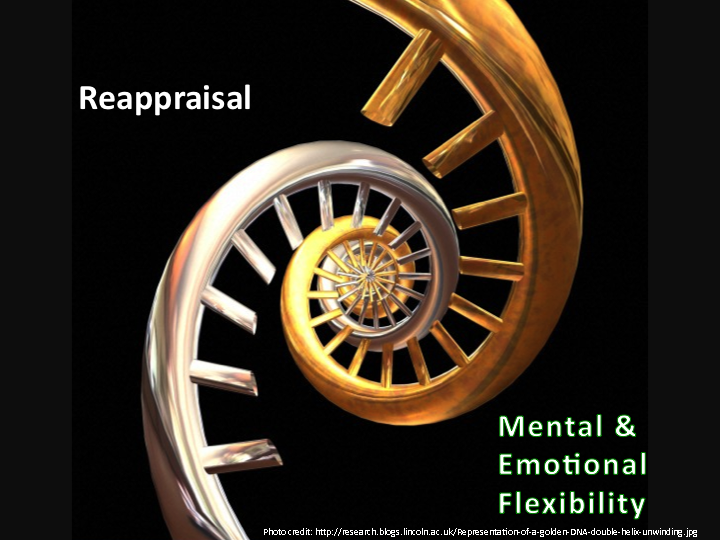 Studies have shown that individuals who frequently use positive cognitive reappraisal as a mechanism to change their emotional reactions to stress report greater psychological wellbeing and more positive outcomes compared to individuals who do not use positive cognitive reappraisal as a coping mechanism. How would someone else think about this? What was it like for the other people involved? Questions like this help to get us out of our own narrow view of a situation and open up new possibilities for coping and problem solving. How could the situation be worse? How could the situation be better? Create a story about a worse version of events. Create a story about a better version of events. What can you do to create the better? Place the situation in perspective. People who are who are most resilient generally meet failure head-on and use it as an opportunity to learn and to self-correct. For Frankl, humour provided a healthy means to gain perspective. And with perspective comes the capacity to reappraise and generate alternative approaches and solutions to problems. 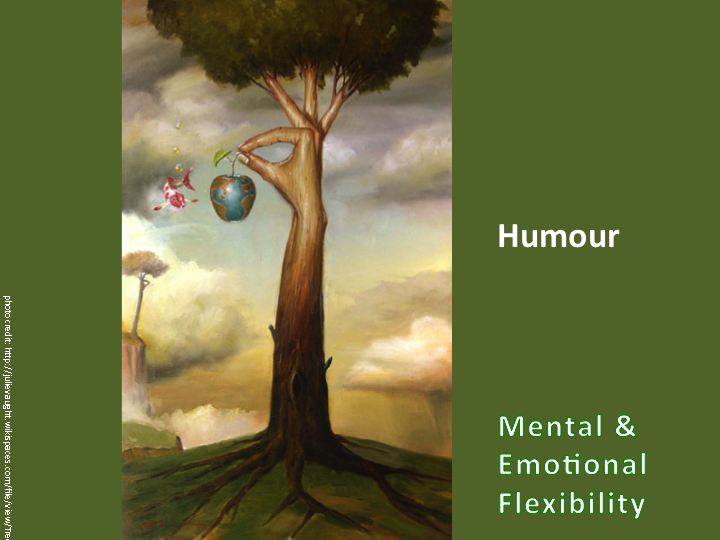 Like other positive emotions, humour tends to broaden one’s focus of attention and thereby foster exploration, creativity and flexibility in thinking. 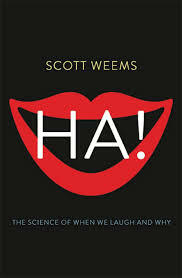 In so doing, humour may incorporate a number of other resilience coping mechanisms such as cognitive reappraisal, active problem focused coping, and infusion of positive meaning into everyday events. In sum, people who are resilient tend to be flexible: knowing when to accept that which cannot be changed; knowing how to positively reframe life’s challenges and failures; using humour to reframe the tragic and that which is frightening; regulating emotions by sometimes suppressing feelings and at other times expressing them. 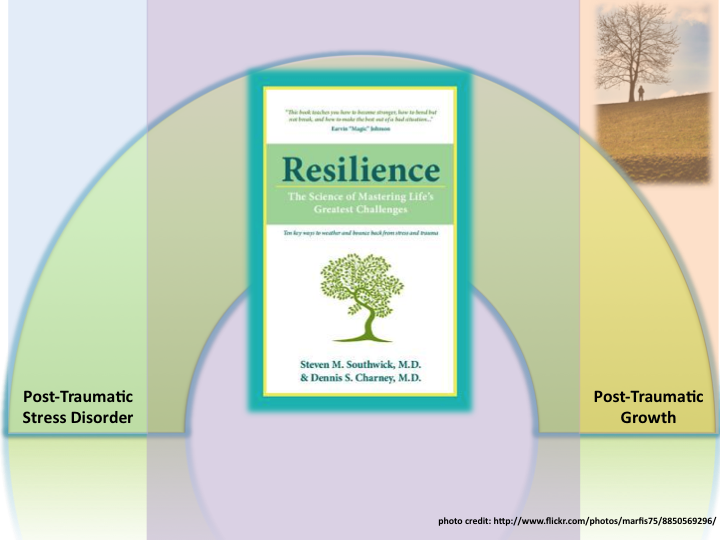 In many respects, resilience requires creativity and flexibility: creativity to explore multiple viewpoints and flexibility to embrace a positive but realistic assessment, or reassessment, of a challenging situation. And this connects up back to our very first Module when we looked atThis connects with Jessica Pryce-Jones central importance of Achieving Our Fullest Potential in her definition of happiness at work work, and, too, to two of Martin Seligman’s five essentials for flourishing: Meaning and Accomplishment. In psychological research, studies have found that having a clear and valued purpose, and committing to a mission, can dramatically strengthen one’s resilience. South African dissident Nelson Mandela will shine forever as an inspiring example: tolerating 30 years of imprisonment with grace and dignity because of his dream of equality that he never lost his conviction for, and of course was ultimately able to help bring to his country. Meaning can give us strength and meaning can give us courage. 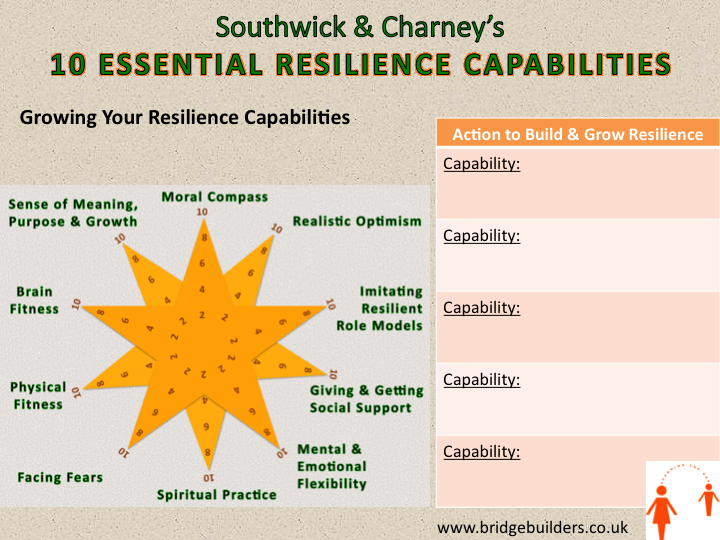 Here is how you can use this model as a tool to develop and strengthen your own resilience capabilities. Once you have scored all 10 elements you will be able to join up your numbers to draw your own resilience starfish to see see very clearly which of its arms are fully extended, and which ones you might want to invest some new time and action into developing and growing strong. B – identify up to five actions you can take to grow those capabilities that will best strengthen your resilience. C – And then the challenge is to take action – to actually put your ideas for building your resilience stronger and stronger into what you are doing – first to get you started and then to keep building them over time. 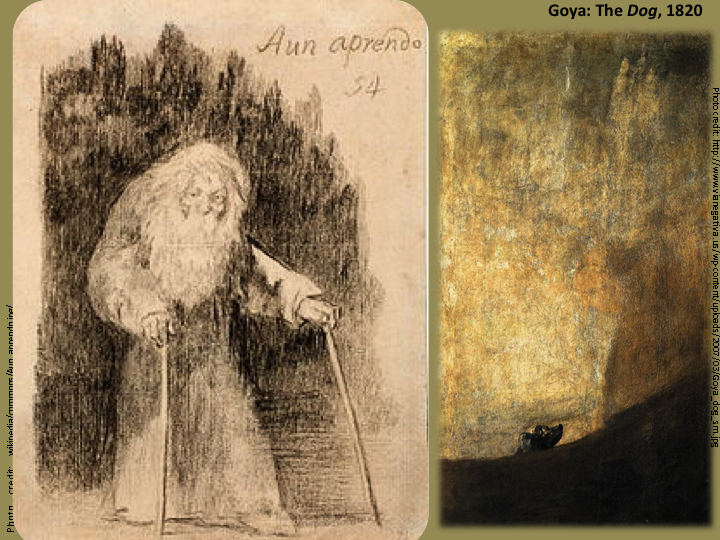 This painting by Spanish painter Goya called The Dog is still one of my favourite images for resilience – whatever happens next you just know from looking that this dog is not beaten yet.